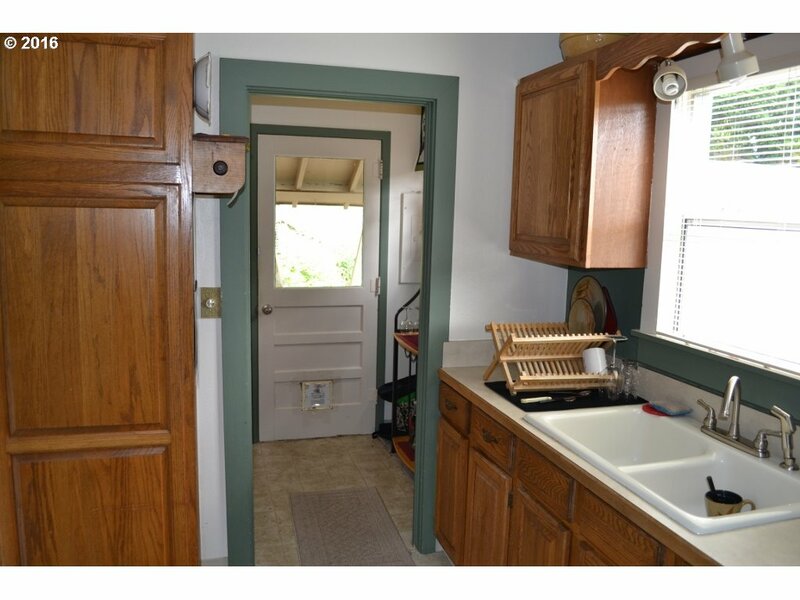 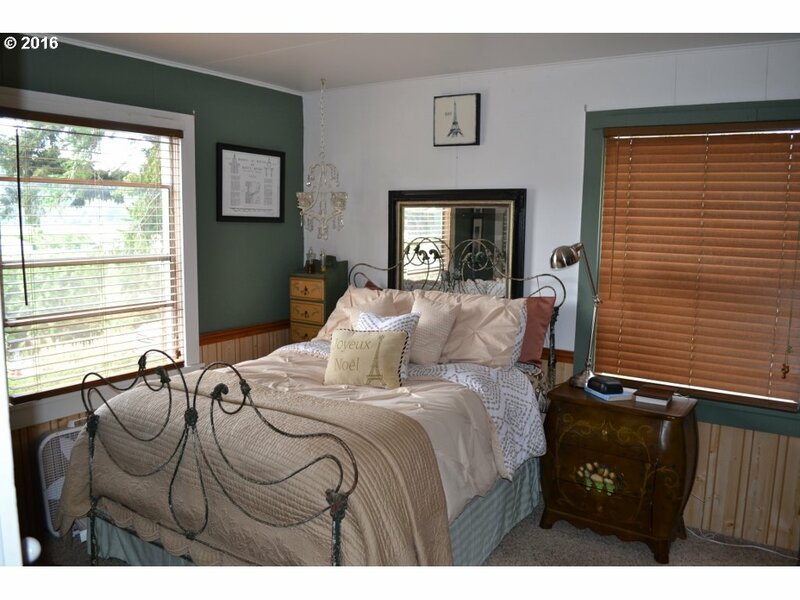 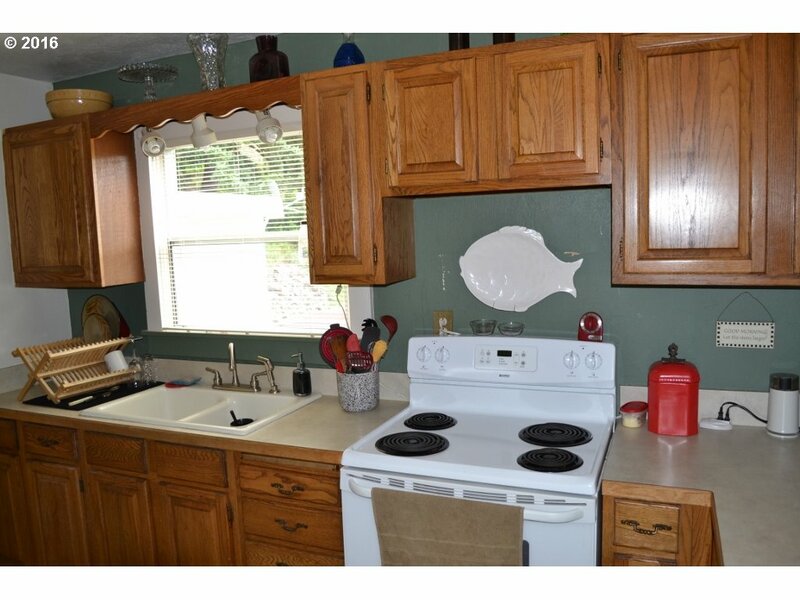 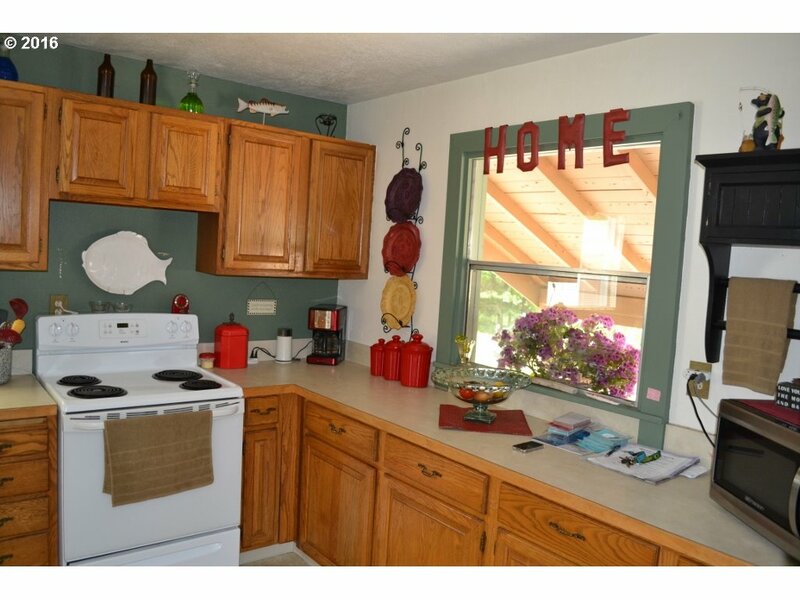 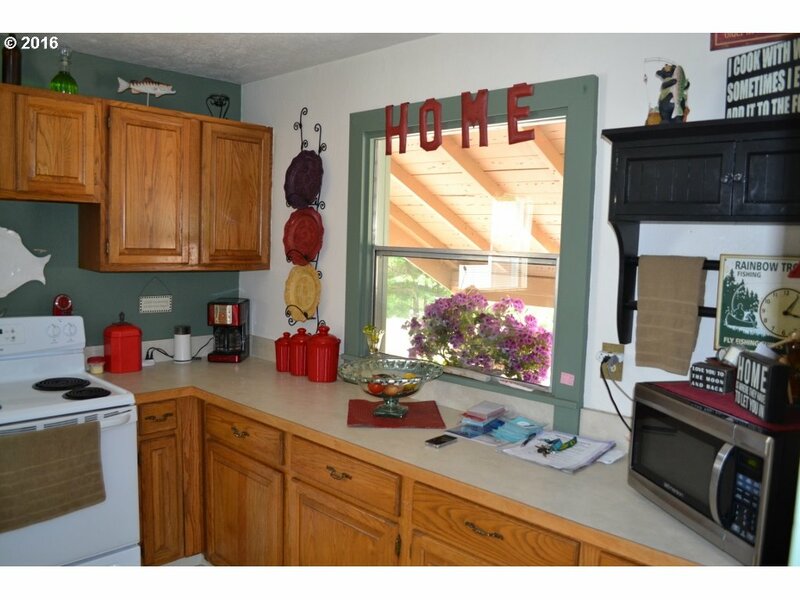 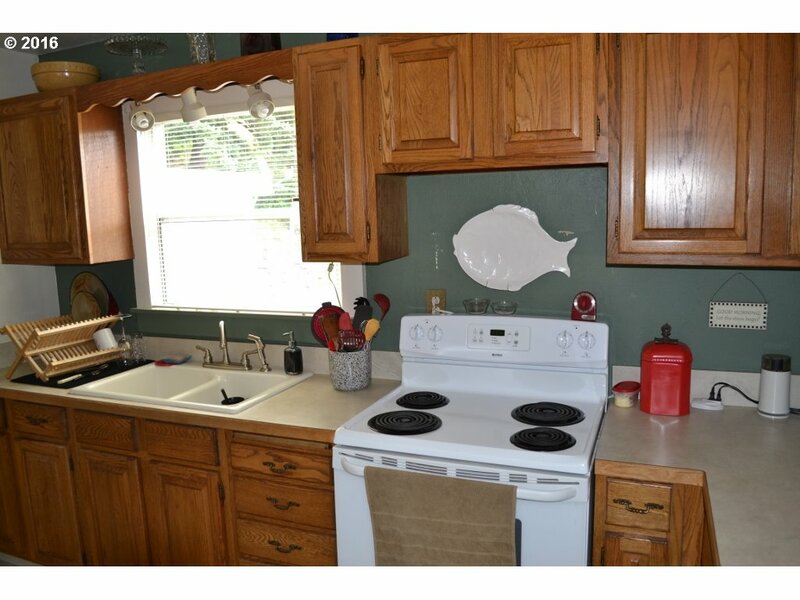 Cuter than a bugs ear fits this river view cabin to a tee! 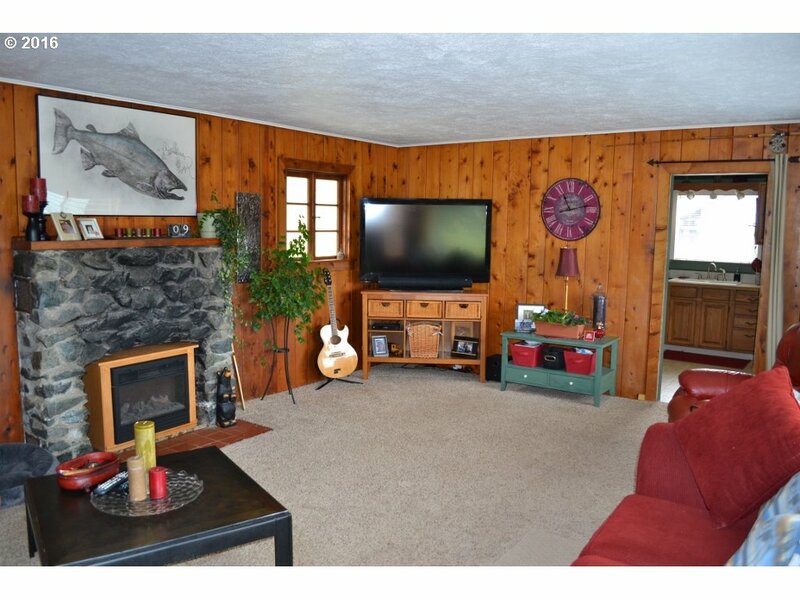 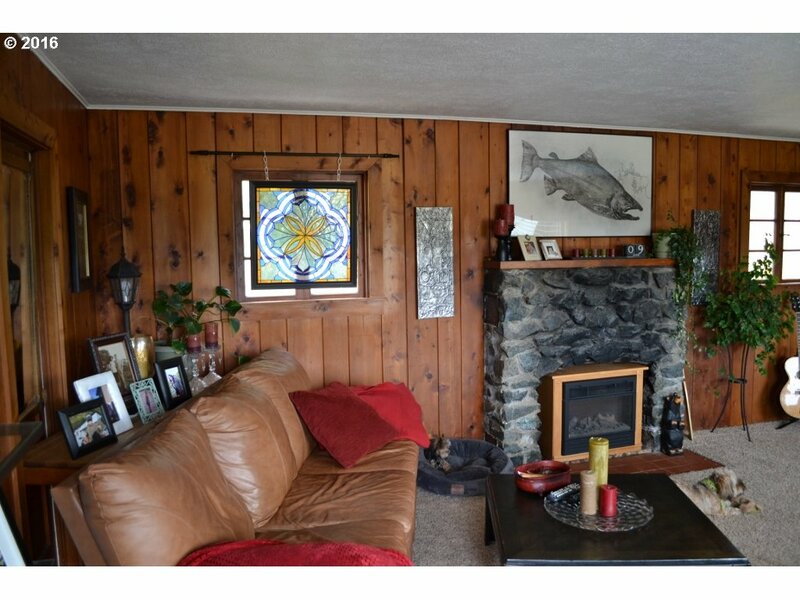 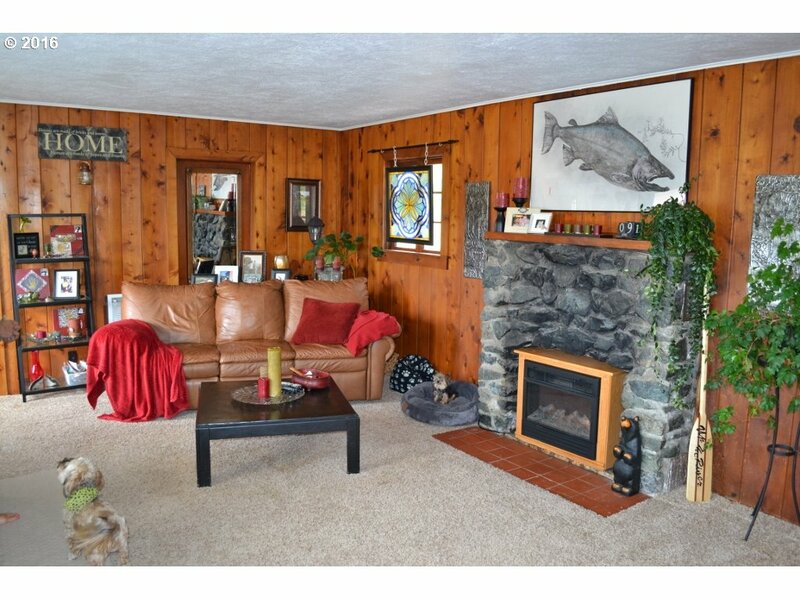 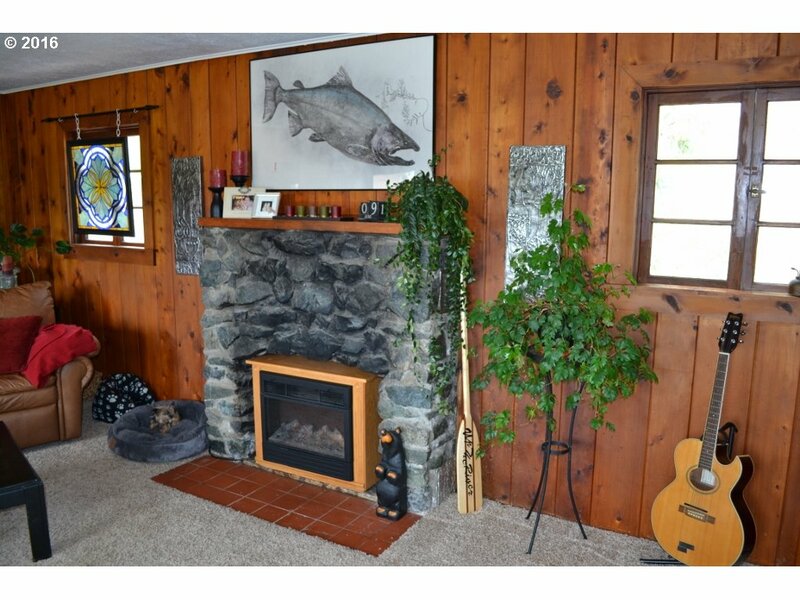 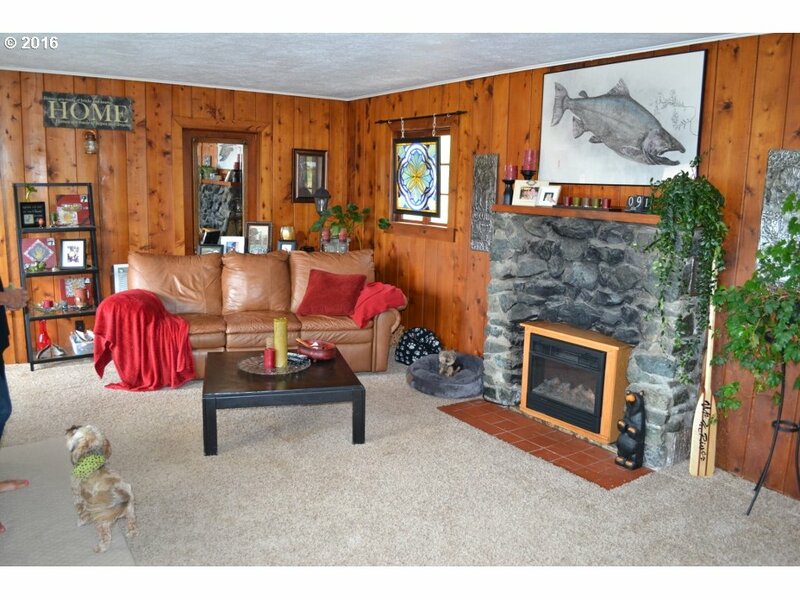 Just a block away from the Ferry Hole, this would make a great fisherman's retreat or a lovely upriver cabin for a single person or couple. 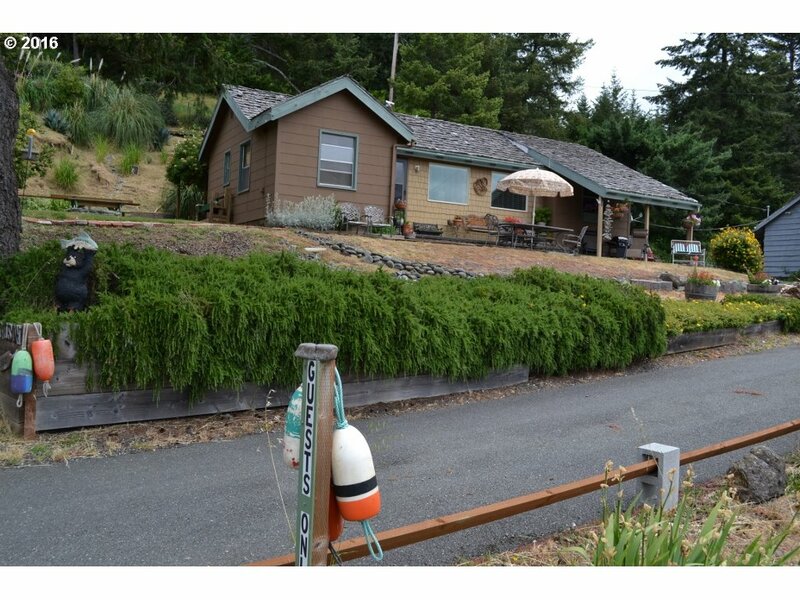 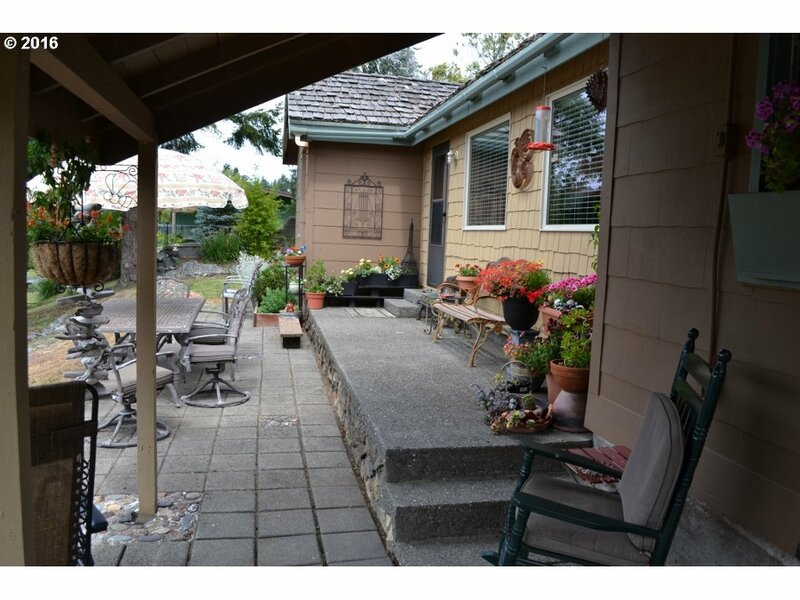 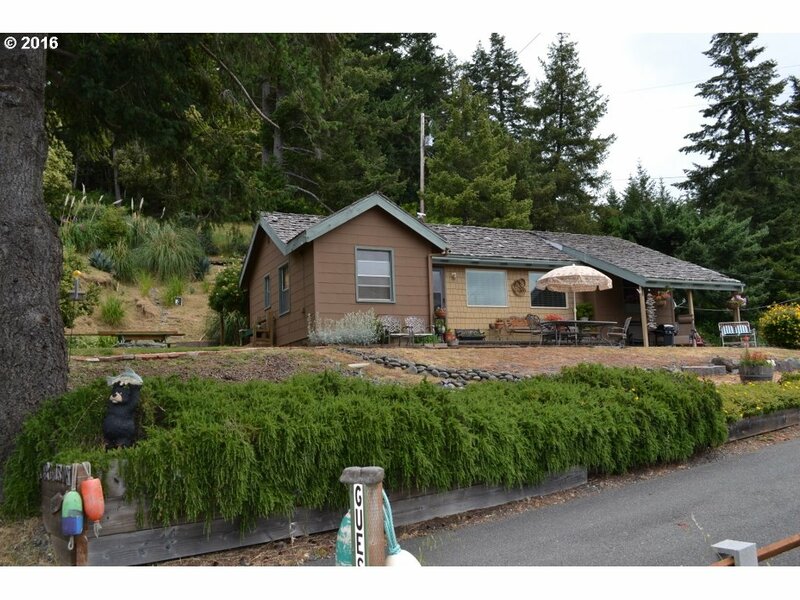 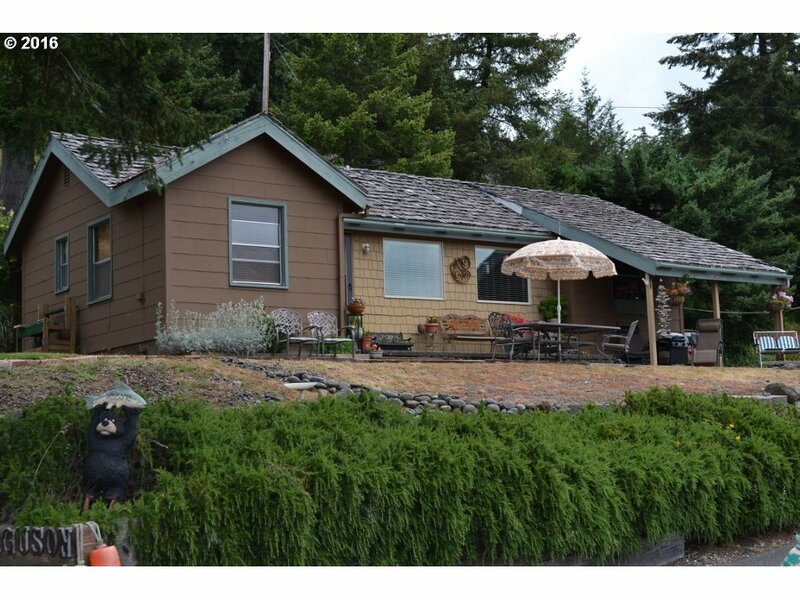 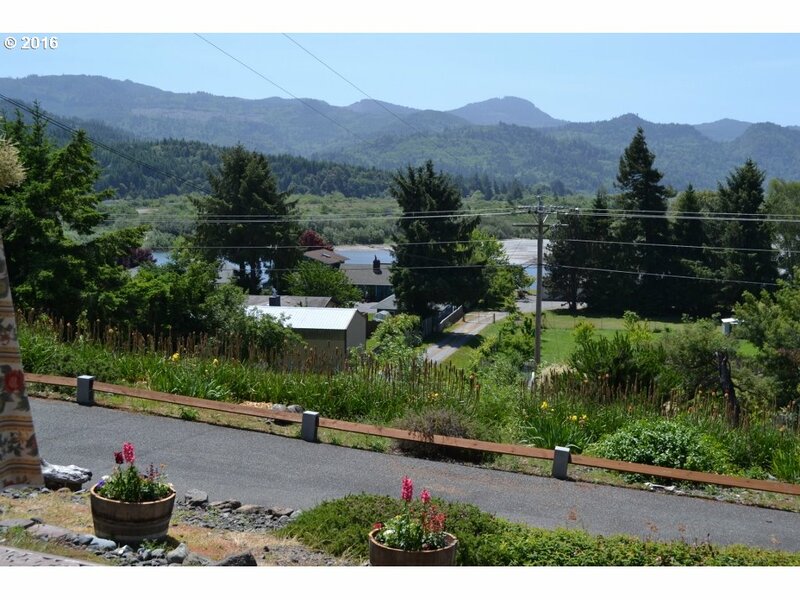 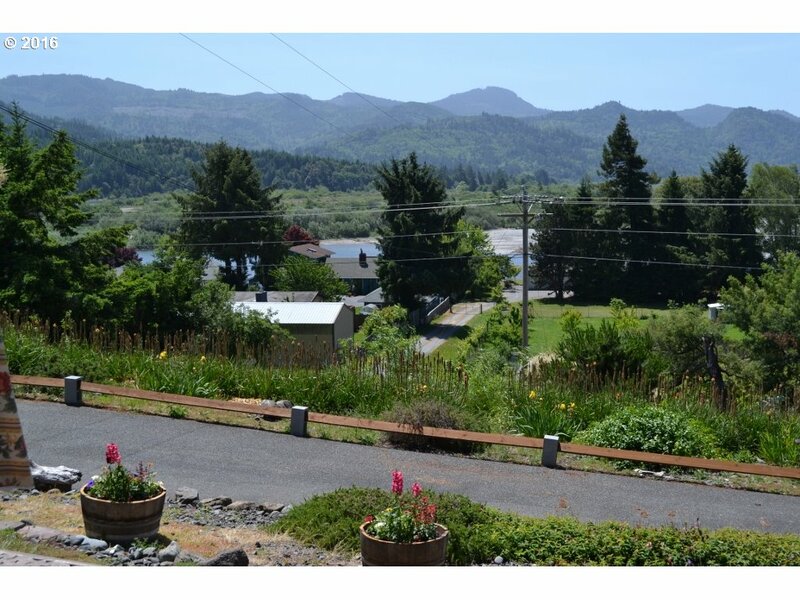 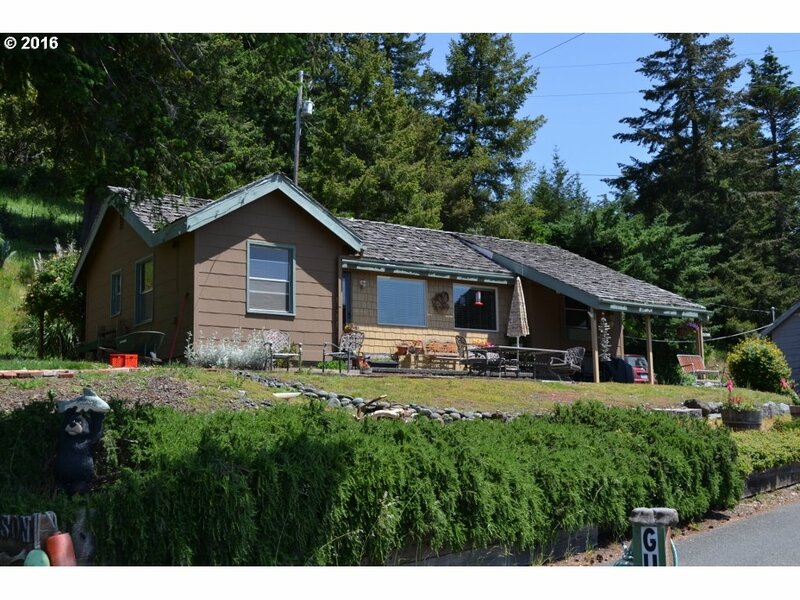 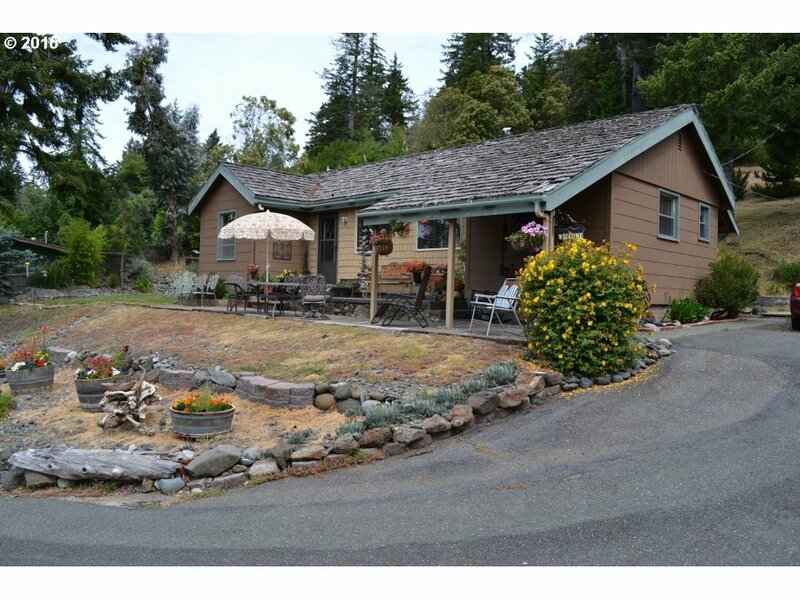 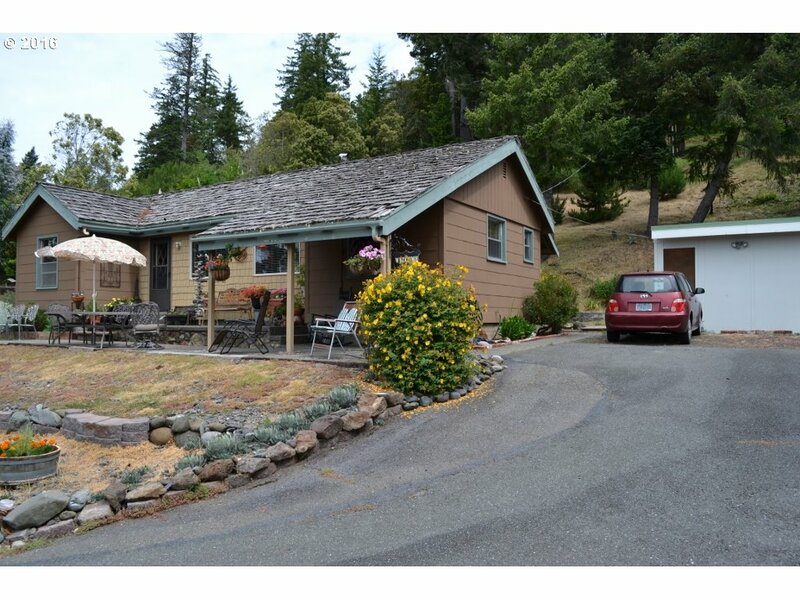 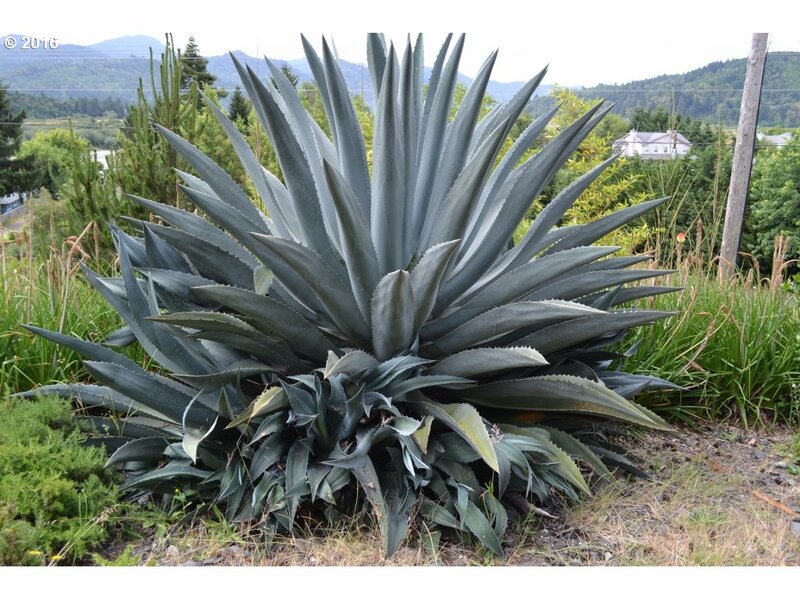 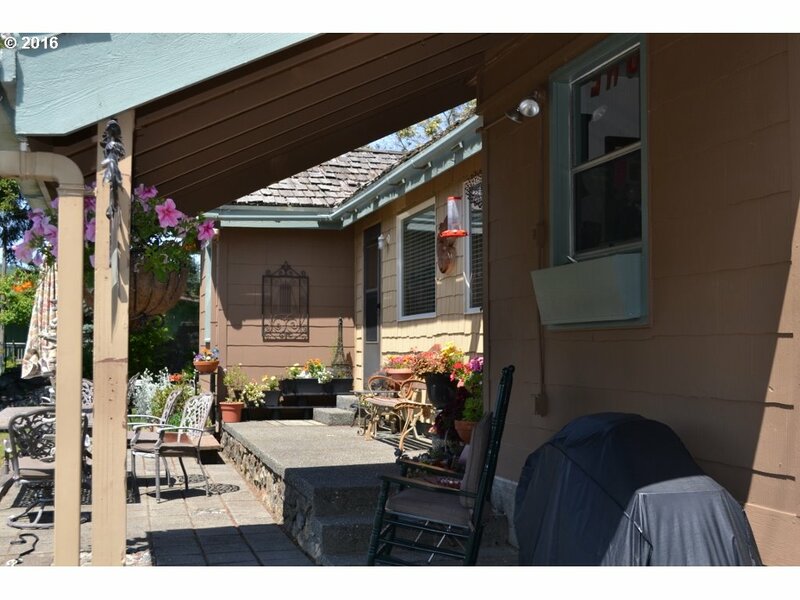 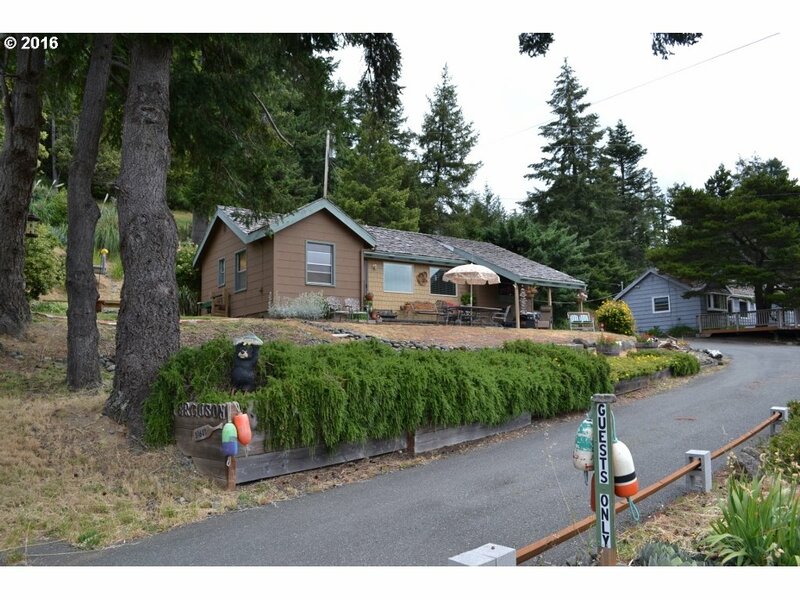 Beautiful decks, lovely landscaping, great spot to simply unwind in the upriver climate!